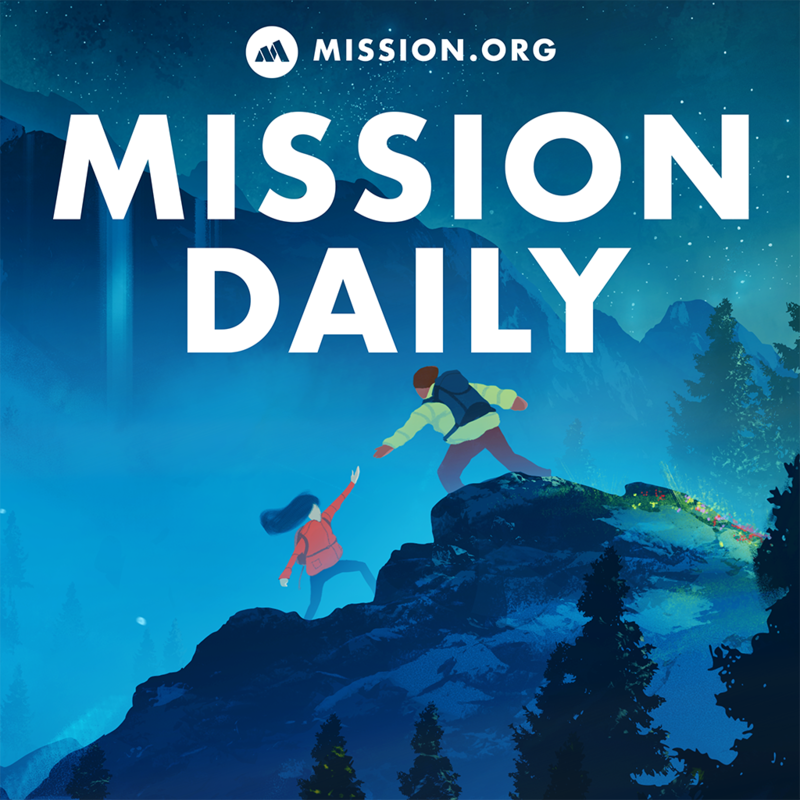 On this Friday episode of The Mission Daily, Chad and Stephanie tell the story of a group of college students who used what they had to create one of the most successful games in history. On this Friday episode of The Mission Daily, Chad and Stephanie tell the story of a group of college students who used what they had to create one of the most successful games in history. They also talk about pushing through your limits, the power of patience when building, and the right way to compare yourself. 14:00 – Learn your limits and then push them to keep leveling up.